Unpretentious, smooth tasting, delightfully drinkable ... Buddha Teas Nettle Leaf Tea supports numerous bodily systems, providing an easy, delicious way to supplement your health regimes. 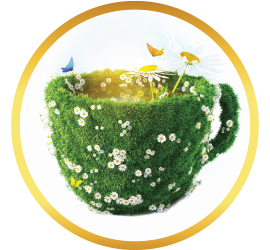 We believe it’s time you reacquaint yourself with the simplicity of a nutrient dense, smooth-tasting, single herb tea. 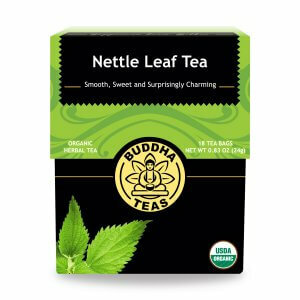 We believe this herb is nettle leaf, and our Buddha Teas Nettle Leaf Tea is going to remind you how good simple really is. 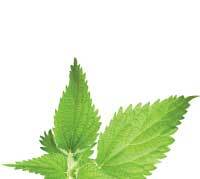 What Exactly is Nettle Leaf? Commonly known as “stinging nettle,” this herb sounds more like the main character in a musical horror film than a good-for-you, gold medal winning tea. If you’ve ever inadvertently brushed against a stinging nettle plant, you’ll know why. Upon getting nudged, its tiny hairs break off and act like syringes that shoot the “stinging” stuff into your skin. 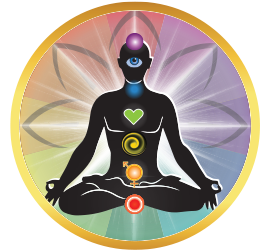 These irritating chemicals include histamine, moroidin, formic acid, and leukotrienes, and cause its victim pain and inflammation. 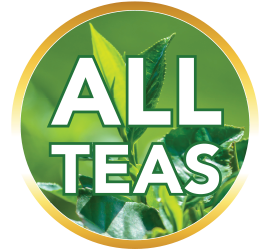 However, if you’ve managed to keep your skin clear of the plant, your mind may more easily accept the remarkable truth about nettle leaf tea, specifically that it’s been used medicinally since Ancient Greece. Thus, we’d like to preach a little here: You can’t judge a plant by its hairs. A stinging nettle plant receives its water from underground roots that reach out from the main root. 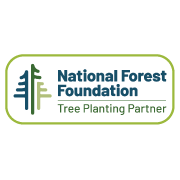 The branched roots gather moisture along the surface, rather than making their home deep in the soil. The light energy that stinging nettle plants take from the sun convert to chemical energy, making this plant photosynthetic. 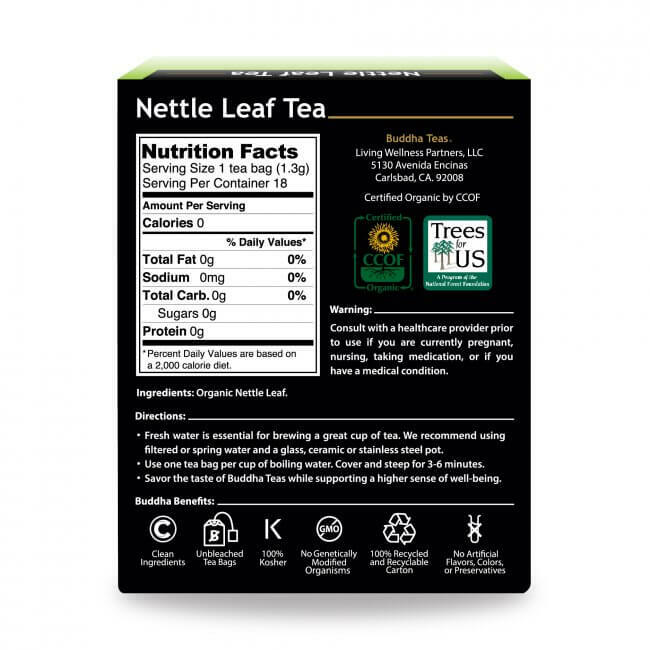 What Does Nettle Leaf Tea Taste Like? 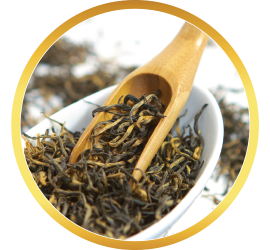 This unpretentious, smooth tasting tea presents as delightfully drinkable. 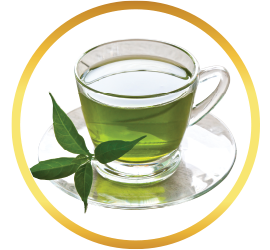 Though its greenish-brown tint makes it appear like a cup of muddy water, Buddha Teas Nettle Leaf Tea most assuredly is not! 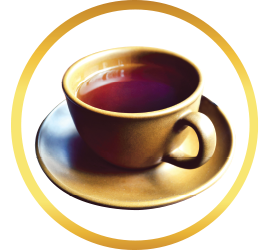 We believe this elegant cup of tea expresses as refined a flavor as an herbal tea can. In the most humble way, our Nettle Leaf Tea tastes like a forgotten friend you came across on an unexpected lakeside stroll under a warm spring sky. Kind and startling familiar. My sugar levels went down after a week of taking the product. I contributed it to the product. Good stuff! 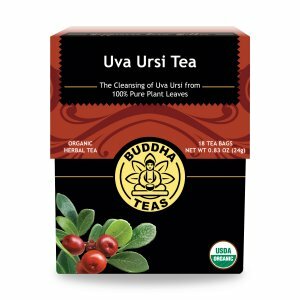 I love this tea, the flavor is mild and tastes great. I love this tea! 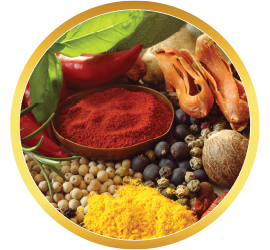 It’s a real allergies buster and even it’s natural that you do not need any allergies medicines! It also make my skin so smooth and young! 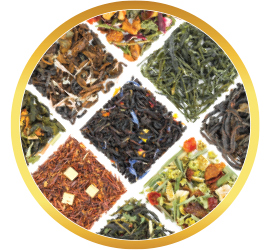 Thank you for making the wonderful and all natural tea! 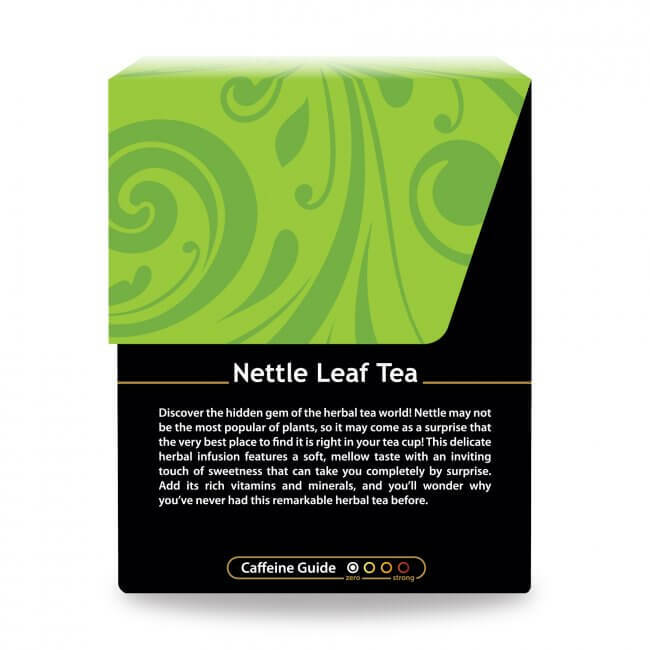 The recommendation began the search for Nettle Leaf Tea. 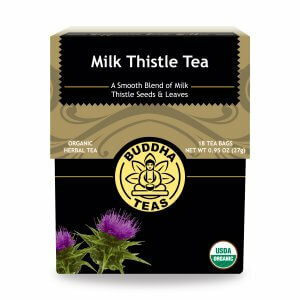 Originally bought Buddha Teas, Nettle Leaf Tea, my husband started drinking twice a day and loved it. We tried another brand, no comparison. We went back to buy it and they were out, then I went to the internet, and there you were. We bought three boxes. We will continue to buy directly. Thank you for a good product. Used to get nettle tea locally but seems unavailable now. 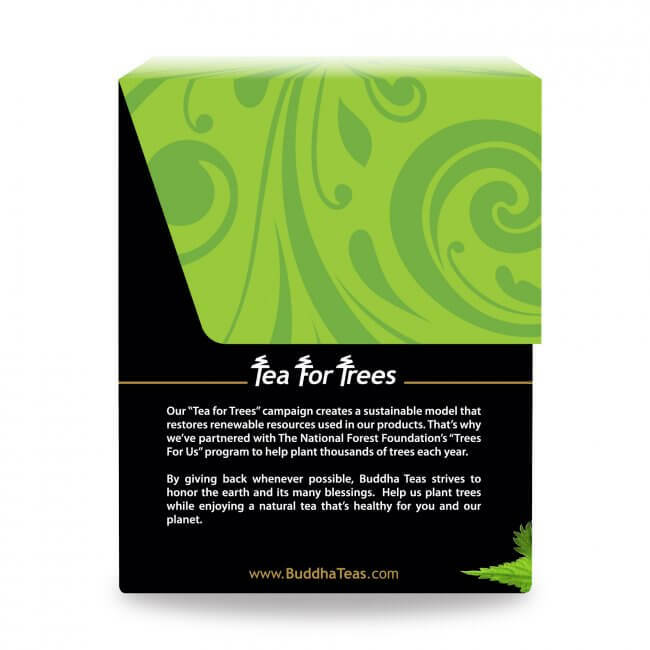 Searched the Internet and happily found Buddha teas. The added fact it's organic and uses recycled materials is important to decrease our carbon foot print not to mention the great taste- not too strong and not bitter. Great taste and seems to help with my allergies! Excellent taste and quality. First time trying Nettle and I love it! 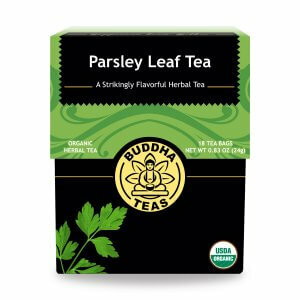 Sometimes I drink with Cat's Claw or Raspberry Leaf but usually I enjoy it by itself.